On Thursday, Pakistan Prime Minister Nawaz Sharif received a temporary reprieve from the Supreme Court, who said there was "insufficient evidence" to remove him from office but ordered setting up of a joint team to investigate the allegations of graft against his family. 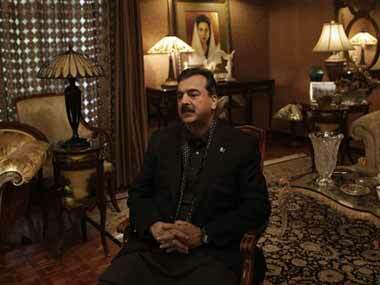 Former premier Yousuf Raza Gilani's son Ali Haider, kidnapped by gunmen while campaigning for Pakistan's landmark elections, had received threats from the banned terror groups Lashkar-e-Jhangvi and Sipah-e-Sahaba. 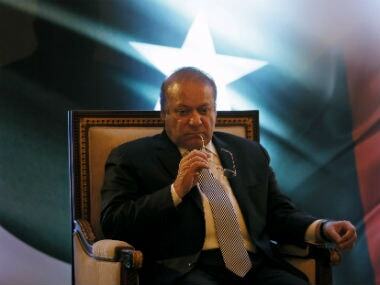 Pakistan's prime ministers have always been removed through external intervention. What used to be a system where power was shared uneasily between army and civil society now has a third force. An energized judiciary. 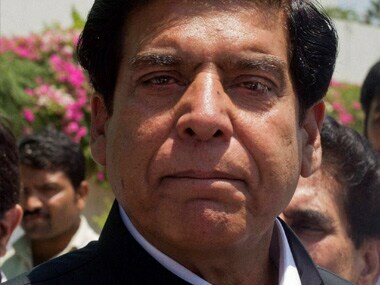 In the face of pressure from Pakistan's Supreme Court to reopen graft cases against President Asif Ali Zardari, Prime Minister Raja Pervez Ashraf defended the President's immunity, saying it would only end after he leaves office. 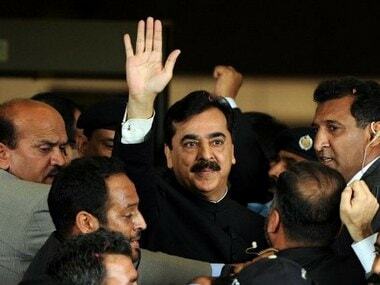 Ashraf, a close aide of the ruling PPP chief Zardari, became Prime Minister after Gilani was disqualified by the apex court on 19 June following his conviction for contempt. 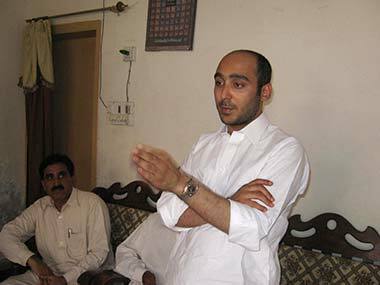 Abdul Qadir Gilani, son of former Pakistani Prime Minister Yousuf Raza Gilani, on Tuesday submitted his nomination papers to contest a by-poll for the National Assembly. 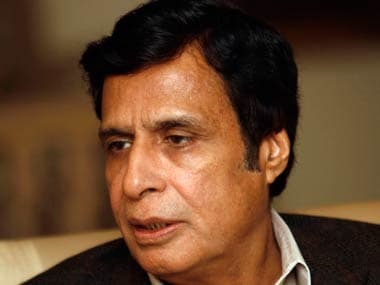 Chaudhry Pervaiz Elahi, a top leader of the ruling PPP's key ally PML-Q, has been appointed as Pakistan's Deputy Prime Minister. 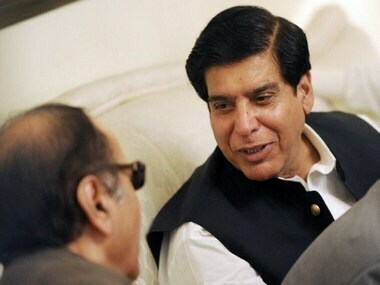 Pakistan's new Prime Minister Raja Pervez Ashraf retained most key members of former premier Yousuf Raza Gilani's cabinet in the same positions as he allocated portfolios among his council of ministers. 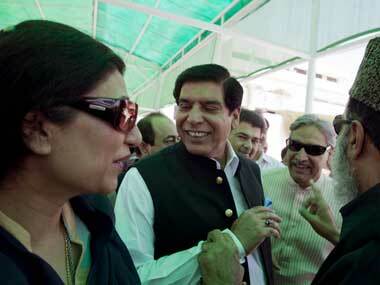 Pakistan's Parliament on Friday elected former water and power minister and ruling party member Raja Pervez Ashraf as the new prime minister.